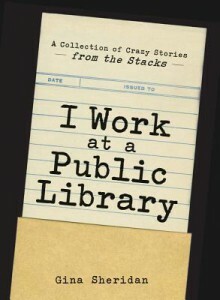 A great and funny book if you have ever been to a library you should read this sooo good ! http://readingfortheheckofit.booklikes.com Reading For The Heck Of It 5.0 Wait til you read about the sweatshirt. text Wait til you read about the sweatshirt.